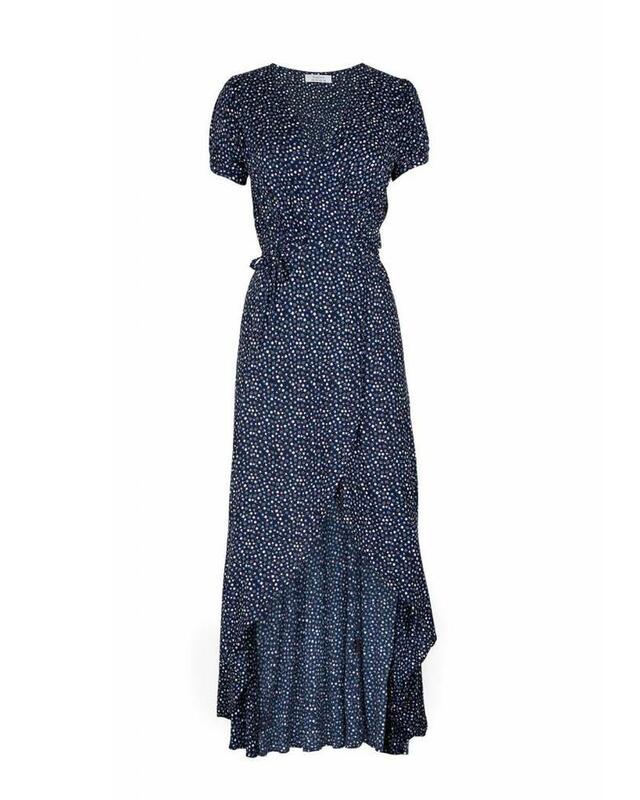 Decidedly feminine and effortlessly flattering, the Daphne Easy Days Wrap Maxi is a dress that’s sure to stand out in all your sweetest memories. 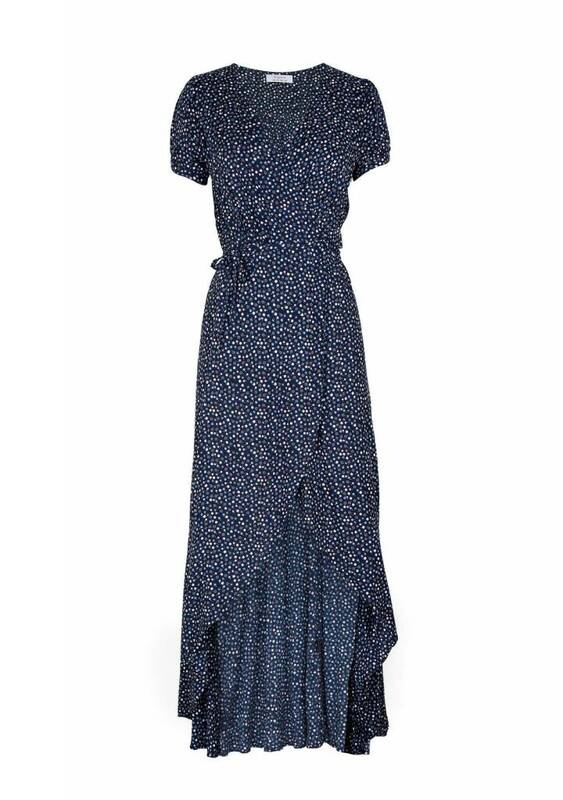 Cut from soft rayon in a classic floral print, the floaty dress features a keyhole and button detail on the capped sleeves and adjustable wrap with a fuller skirt. Wear it with some sandals or pair it with some heels – this one’s for making memories.